Chuck Murphy is an award-winning, Billboard-charting singer-songwriter from Palmdale, CA, originally hailing from Bloomington, MN (www.chuckmurphy.net). His album, “Peace Be With You” broke into the Billboard Top 200 Chart at #197 in its fifth of eleven consecutive weeks of chart-topping successes. 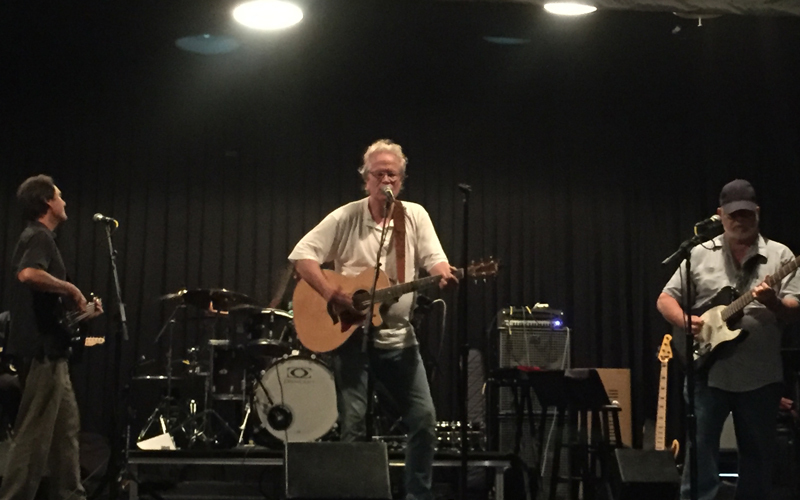 The album peaked at #1 on the Heatseeker Album Chart and #3 on the Americana/Folk Album Chart, and his latest maxi-single “How Many Times” hit #1 on the Hot Singles Sales Chart. The video for the hit single “How Many Times” has over 1 million views each on VEVO and YouTube. 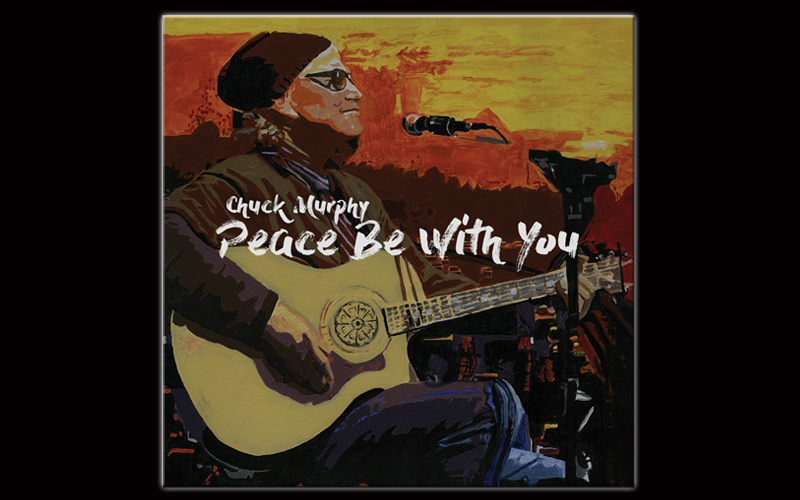 Growing up in the 60’s, Murphy never imagined he would find himself singing “Peace Be With You” in 2016, but the message is still so necessary and powerful in a nation, and a world, so deeply in need of healing. 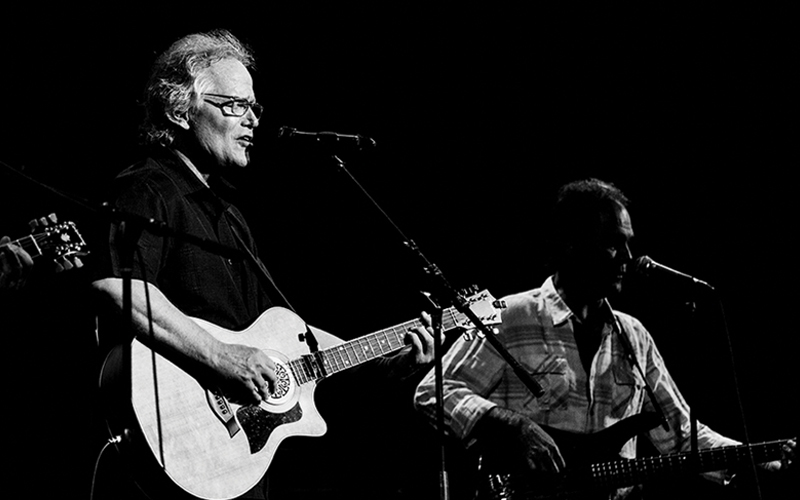 The song resonated so true to Murphy, it became the title track for his album. Songwriters often bring us that song we need to express our feelings, to reflect, and maybe even to heal. 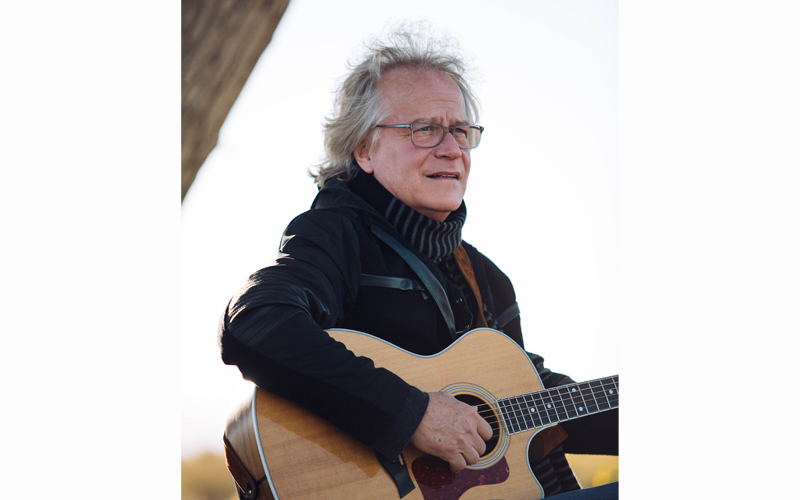 This is true of the new maxisingle by artist Chuck Murphy, which highlights three distinct versions of this tender song that speaks to love and loss and that feeling of helplessness we have all experienced. 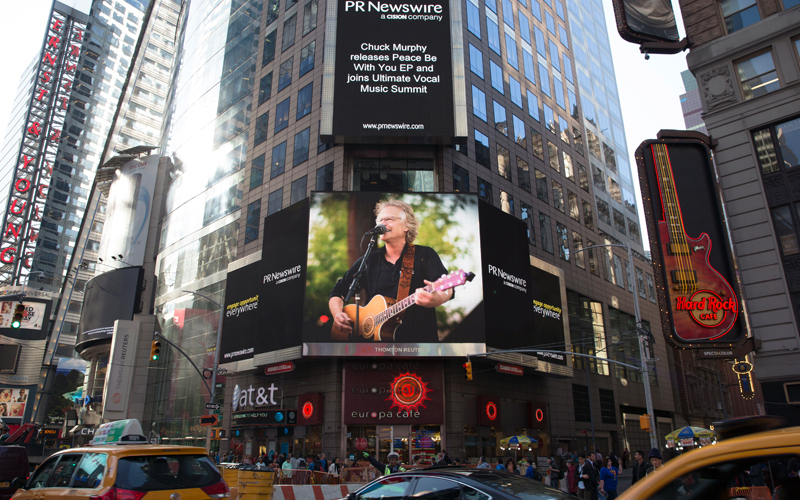 Along with his success on Billboard, Murphy has had three #1 hits on SoundCloud® with over 24 million listens to his song, Falling Star, which also held the #1 spot on SoundCloud’s country chart for six weeks and the #1 spot on SoundCloud’s folk and singer-songwriter chart for two weeks (https://soundcloud.com/chuck-murphy-3). He has also had five songs go to #1 on the New Music Weekly, National Radio Hits, and Independent Music Network charts, with the “Peace Be With You” single going to #1 on all three charts on National Radio Hits (AC 40, Top 40, and Country), a rare and impressive crossover achievement for one song. Most recently, Big Coyote’s song “Free to Be Free” has also gone to #1 on the New Music Weekly AC and Independent Country Charts, the Independent Music Network Country Chart, and the National Radio Hits AC40 Chart and Chuck Murphy has been named Independent Music Network’s Favorite Male Country Artist of 2017. 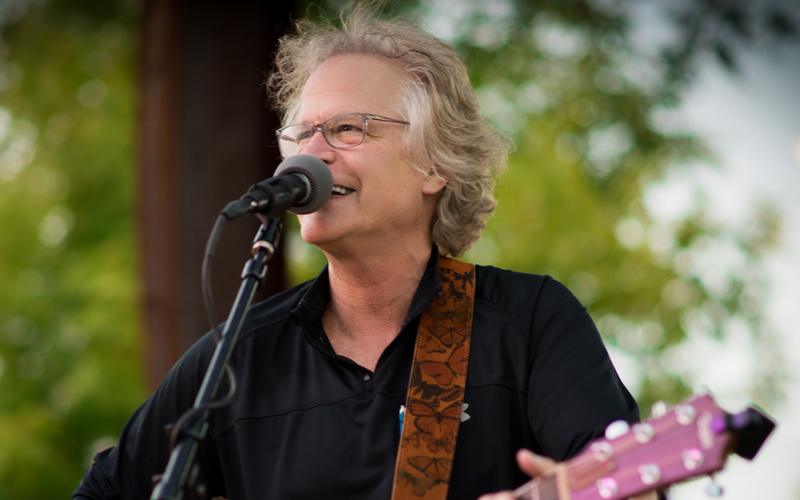 Murphy has won several awards and garnered many award nominations, including the 2018 New Music Award from New Music Weekly Magazine as Chuck Murphy and Big Coyote for AC New Group of the Year; the 2017 New Music Award for Top 40 Breakthrough Artist of the Year; two 2016 Independent Music Network Awards for Entertainer of the Year and Favorite Country Single for his song “Cowgirls”; a 2016 New Music Award for AC Breakthrough Artist of the Year; two 2015 Independent Music Network Awards for Favorite Mainstream Impact Artist and Favorite Crossover Artist of the Year; a nomination for the 2017 Hollywood Music in Media Awards, where the hit song, “How Many Times”, was nominated in the category Americana/Folk/Acoustic Song of the Year; and two nominations for the 2016 Hollywood Music in Media Awards, where the hit song “Falling Star” was nominated in the category Americana/Folk/Acoustic Song of the Year and the title track of the EP, “Peace Be With You”, in Singer-Songwriter. Murphy has written and produced music for several independent movies. He has also produced CDs for Maxwell’s Cafe, Rebecca Leland and EJ Dease (Elisa Fiorillo) from Prince’s NPG Band. 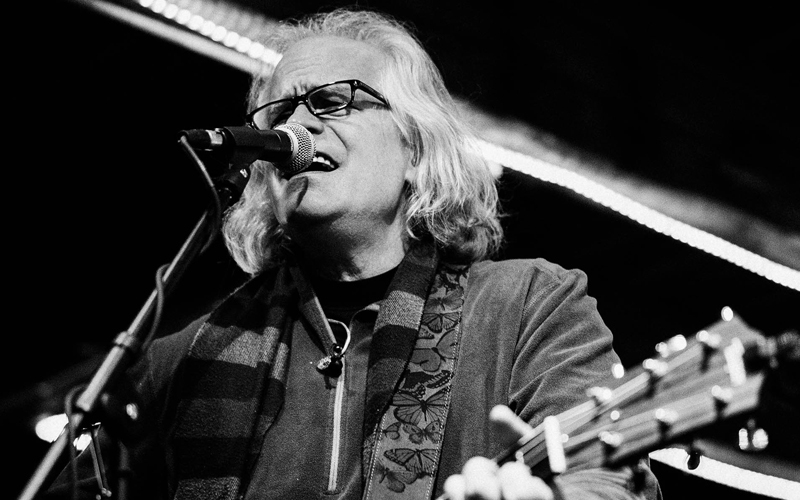 Over the years, Murphy has worked with many notable entertainers including Orleans, Robbie Dupree, James Walsh, David Barry, Jeff Silverman, Jack Williams, EJ Dease, Debra Lyn, Leon Wilkerson, and many more. As a writer, Murphy draws from his personal experience and social commentary from trends to politics. After 16 years of working together writing songs and producing music, the EP “Peace Be With You” is a labor of love for Murphy and co-producer Jeff Silverman of Palette Music Studio Productions (www.palettemusic.net). A remix of the title track, produced and arranged by Silverman, was submitted for consideration for the 59th Grammy Awards. Murphy formed Big Coyote in 2010 to perform and record his vision. At the same time, he began One West Media to support the band through visual media and One West Records for his projects. Big Coyote is a hard driving Country Rock and Blues band. Their music emphasizes country rock rhythms and guitar leads with lyrics extolling the values in America. Big Coyote has put love and passion into Chuck’s “Peace Be With You” project with every note they have played. Big Coyote is currently in the studio recording their first album as a group. The newest single from Chuck Murphy, “Free To Be Free”, comes from this project.